This is going to be a short post because I am going to try and demonstrate this in a longer post later in the week. 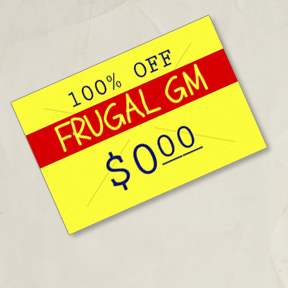 This is probably the ultimate in frugality for a Frugal GM: use the stuff you already own! I've been surprised by the number of GM's I've ran across who have said things to the extent of "I don't have anything to run" or "I can't think of any new ideas". I've also met GMs whose idea of a GM library isn't much more than a selection of hardcover books and the current published adventure they are running. 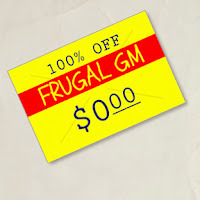 Every Frugal GM...hell, every GM, who is worthy of holding the title needs to have their own GM library. Stock it with your normal books and adventures, but add anything worthwhile you come across. Find a good map lately, add it to your collection. 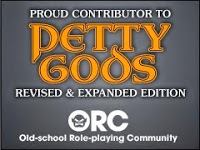 Get some free adventures for a system you don't play? Add that to your library as well. Get yourself a notebook and write down ideas, rough sketches, and links to resources. 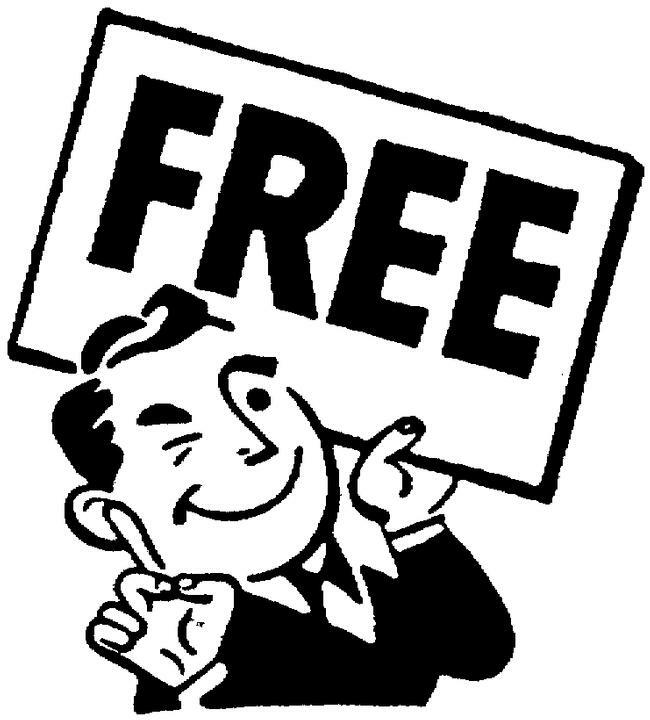 Now I'm expanding on the GM's Library a bit more than originally intended but the basic idea is that when you have something already collected, it is a valuable "free" resource that is yours forever. I have a huge digital GM library full of adventures, e-zines, books, maps, etc. Some of the material I've run for players, while some of it might be for a system I've never run. Once you have the information it is yours to play with. Need and idea? Grab the basic plot from one adventure, the maps from another and maybe some NPCs from a third. Toss them in your GM blender and hit frappé. Yes they won't match up perfectly, but they don't always need to. Later on in the week I'm going to grab material from three different adventures/sources and smoosh them together to show as an example for an evening's adventure. 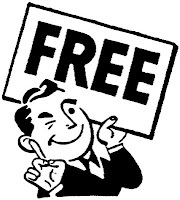 I will not use any newly procured material and I'll endeavor to use free "stuff" you could get online.